In recent years I've been known more for my apps (11) than my books. Recently, I found myself looking at some of my 36 books. Ya know what, I think books are still kinda cool. 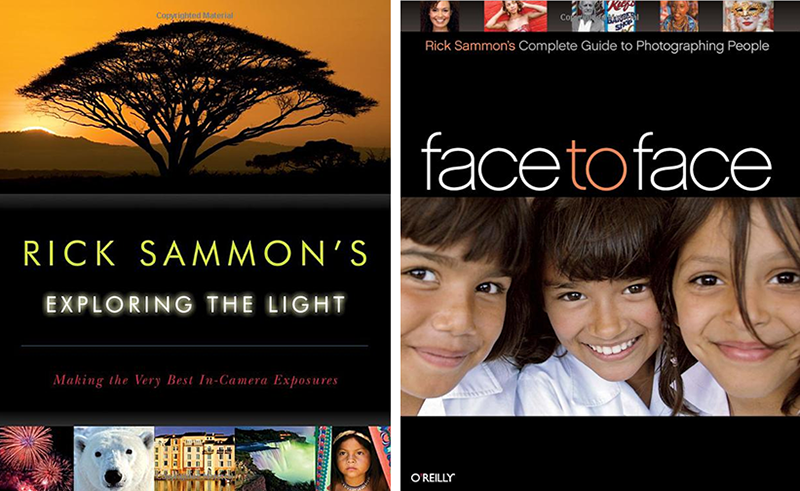 Two of my favorite books are Exploring the Light and Face to Face. Check 'em out if you'd like to learn about light and photographing people. If you need a handy photo guide when you are out and about, check out my Field Guide for Digital Photography. I'd be interested to know: Do you like books over apps/e-books or vice versa? Or, do you prefer on-line training? Speaking of on-line training, I have several classes there, too.